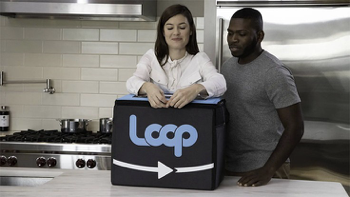 Several brands including Procter and Gamble Company, Unilever, Coca-Cola and PepsiCo recently announced their plan to participate in TerraCycle’s Loop Program that develops circular solutions for hard-to-recycle products and packaging. These companies have all agreed to distribute more products in reusable packaging in place of their current one-time-use, disposable packaging. The goal of Loop is to “provide materials to a company that can be used as a sustainable alternative to virgin materials; using less crude oil and instead utilizing a material that would normally be sent to landfill.” Read more about this innovative program at TerraCycle.com and find out more about how you can participate as a consumer at LoopStore.com. Recycling is the cornerstone of our operations at Pratt Industries. Our own signature close the loop program allows us to give products new life and divert waste that would otherwise end up in a landfill. In fact, we annually collect over 2 million tons of recyclable materials! Through our innovative partnerships and national network, we help our customers achieve their own environmental goals by collecting recyclable materials as we deliver new 100% recycled boxes. Taking a valuable resource and turning it into a new product used in everyday life is a win-win for the environment, our communities, and the world in which we live. We applaud TerraCycle and the companies participating in these sustainable efforts to achieve a zero-waste future. To see how Pratt Industries can assist your company with closing the loop, contact your Pratt representative. 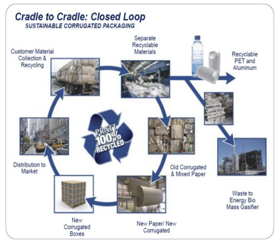 Founded in 1989, Pratt Industries has become one of the largest privately owned recyclers and closed- material-loop paper and packaging manufacturers in the world. 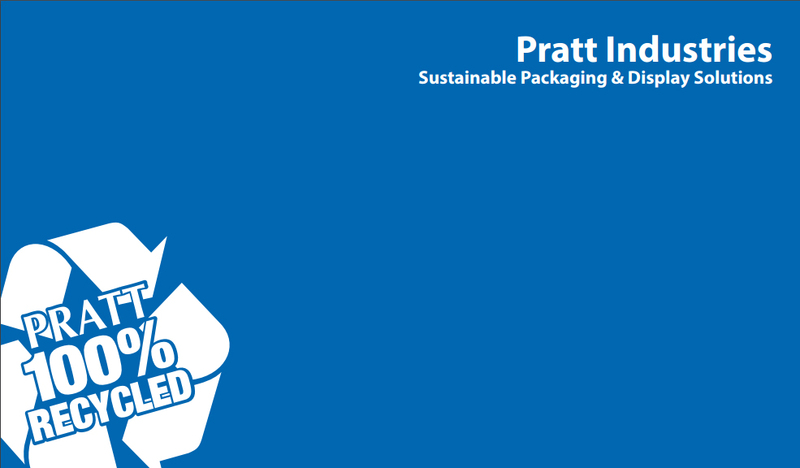 Pratt offers fully-integrated recycling programs, consisting of diverting recyclable materials and utilizing them as a resource for the manufacturing of a myriad of 100% recycled content packaging solutions.